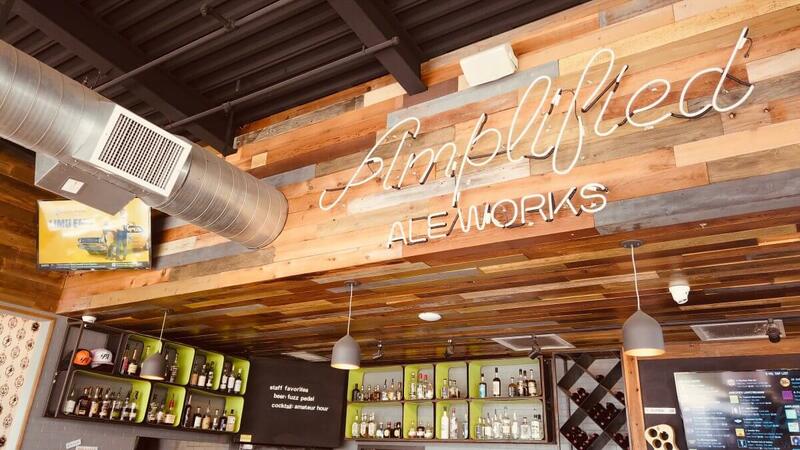 Amplified Aleworks started out as a California Kebab and Beer Garden. 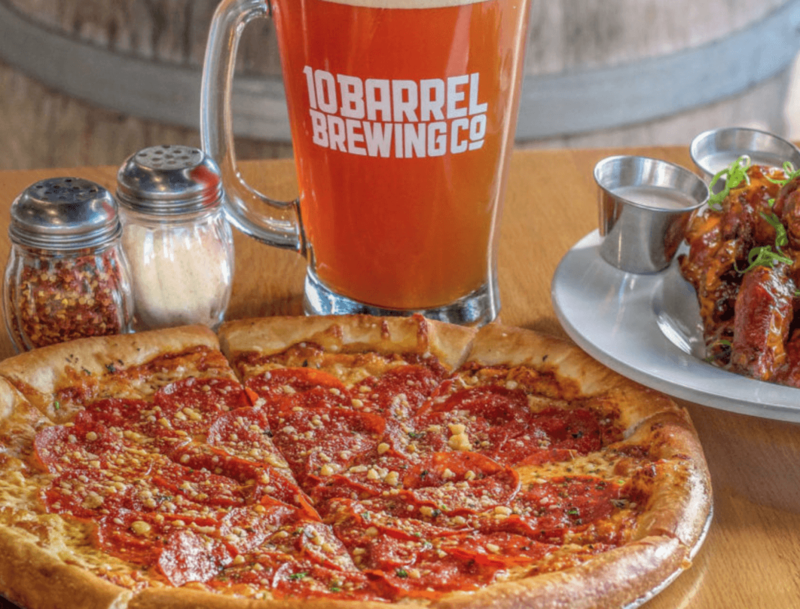 Since 2015, they’ve expanded their brewery while keeping their Mediterranean-themed menu. The Amplified team focuses on hop-forward West Coast style ales, sessionable ales and lagers, and more unique batches! All of the beers are gluten-reduced at Amplified, so even folks with a gluten sensitivity can enjoy their brews too! What started as a production brewery in Oregon has grown all across the West Coast. 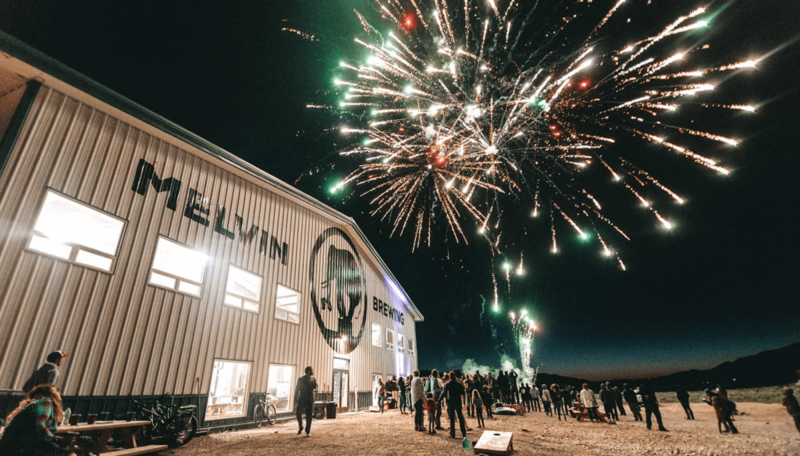 Transforming from 20 gallons to a 3 barrel system, Melvin Brewing has grown to provide award-winning beers – the original Melvin IPA, 2×4 Double IPA, and Ch-Ch-Ch-Cherry Bomb. Sticking with their roots, Melvin Brewing offers Asian street food, kung fu movies, and old school hip hop. Winning. 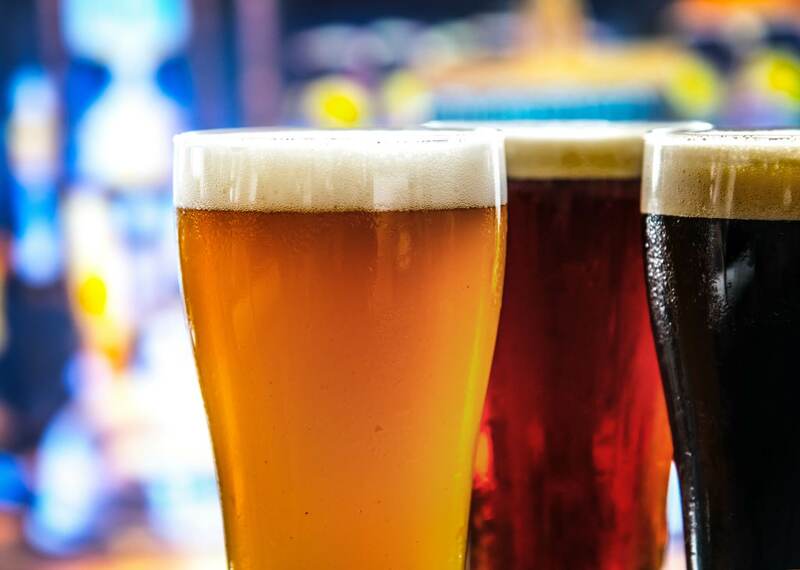 Duck Foot prides itself in providing a wide variety of brews, so that all kinds of beer lovers have a beer just for them. They options of heavily hopped IPAs to sweet European beer, to sour. 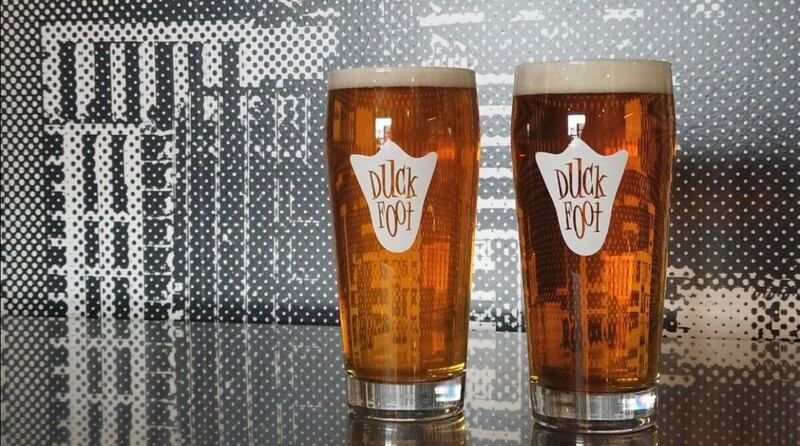 All Duck Foot beers also use a special enzyme that removes nearly all traces of gluten and they just opened up an awesome tasting room at Market & Park in East Village! 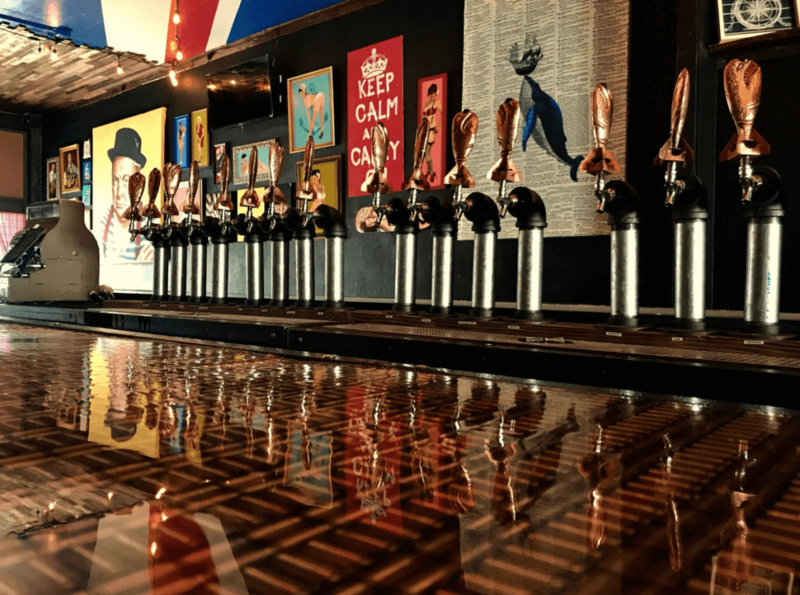 Little Miss Brewing provides a fun atmosphere to enjoy craft beer with being a dog friendly brewery, and offering a variety of darts and games. They understand what it’s like to be in need of a beer after a long day. 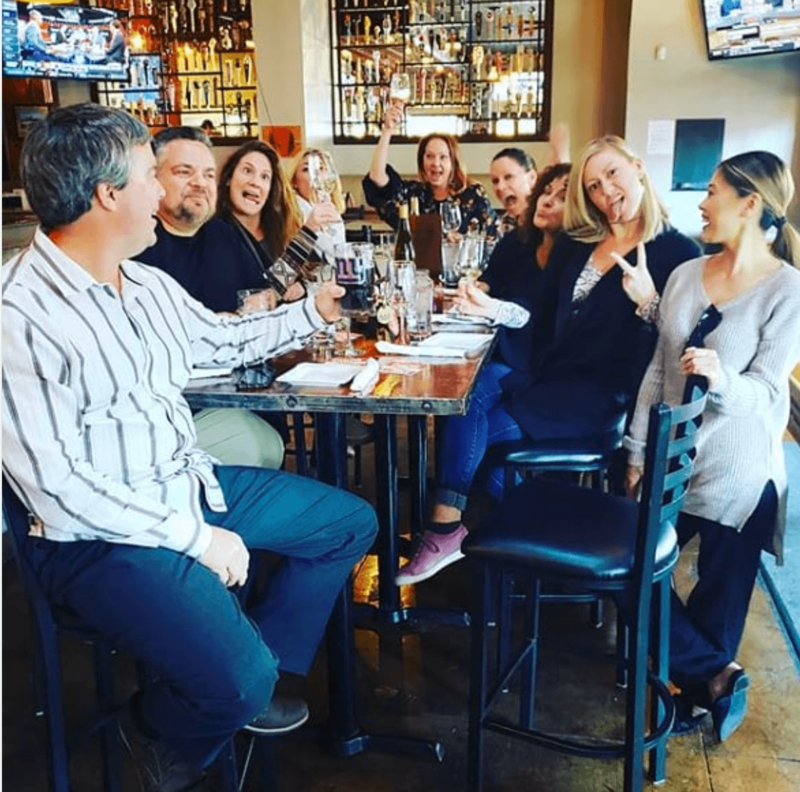 Join them on Fridays from 5:00pm to midnight for bottomless beers, it’s only $20!! Knotty Barrel proudly features locally-sourced food and offers over 100 local, domestic, and imported beers from around the world. What makes Knotty Barrel special is that they partner with local farmers and vendors to provide the freshest ingredients to its customers! Knotty Barrel’s menu reflects a traditional British “pub grub” with a San Diego twist. Be sure to check them out along with all the rest of the breweries at Quartyard Turns 4 on April 13!